Hello, friends, and welcome to this week's Grace at Home party! I'm glad you're here. I can't thank you enough for taking a moment out of your busy day to stop by for a visit. Debi from Surroundings by Debi created a Christmas printable. Isn't this cute? It's sized perfectly to fit into an 8x10 frame. Visit her blog for the free download. Need a last-minute gift from someone? I always call cash "the universal gift certificate." 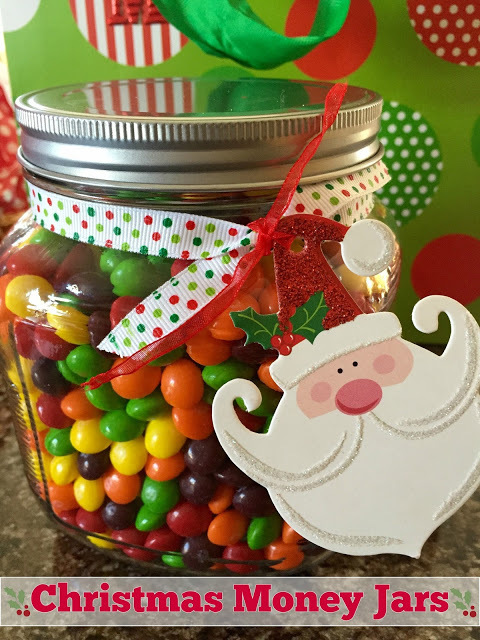 Andrea from Living on Cloud Nine shares a clever way to present a money gift. 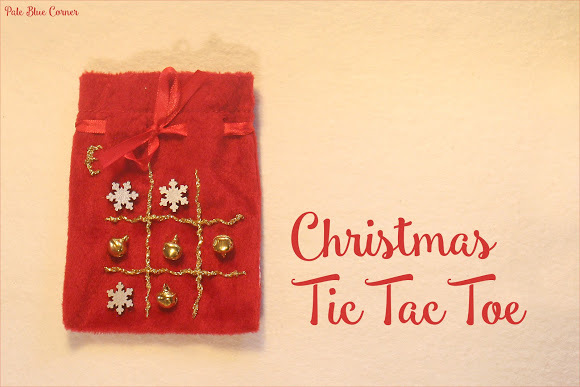 If you need a great stocking stuffer, you might want to check out this Christmas Tic Tac Toe kit from Emese at Pale Blue Corner. Easy to make and adorable! 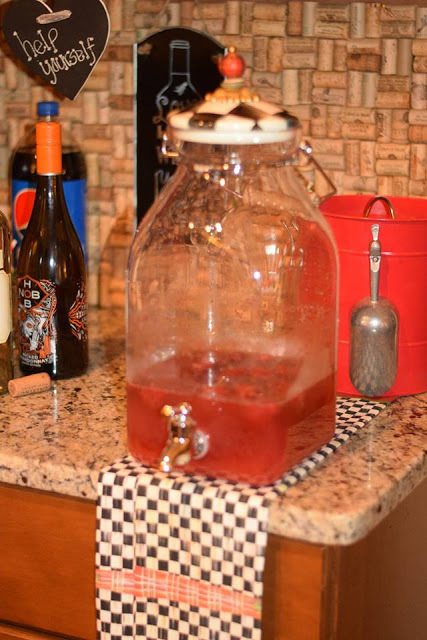 If you're looking for a spirited drink to share at a Christmas party, then Patti at Pandora's Box has a recipe for you: Dixie Wine Punch. Sounds yummy! 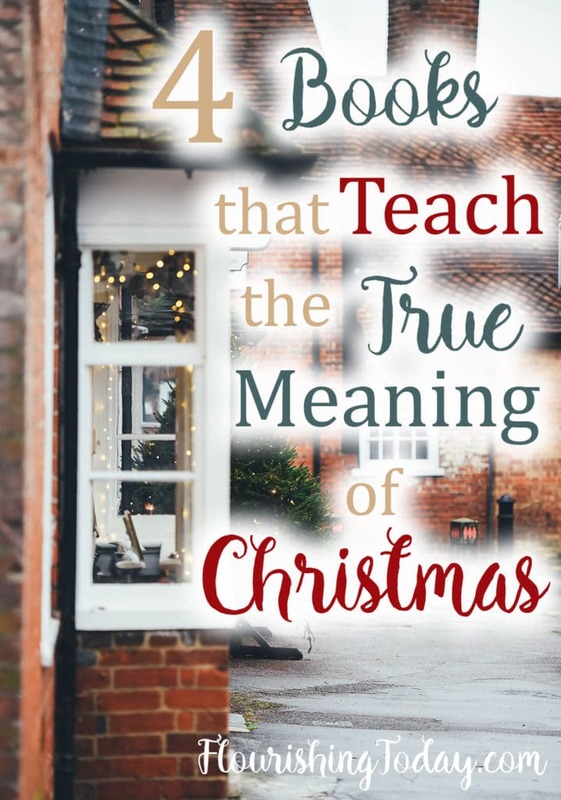 Alisa at Flourishing Today shared four books that help her keep the focus on Christ at Christmastime. Thanks for the "shout out"! Hope you are enjoying this holiday season - we are covered in snow and expecting more, so I am certain it will be a white Christmas in NY! Merry Christmas! It's been a while since I've blogged and linked up, so I'm so happy to be back here at your place again. :o) I absolutely love the posts that you've been featuring. They are lovely, inspiring and adorable! This week I shared a post that I hope you enjoy. I try really hard to make my home a place of grace - and it's so fun! 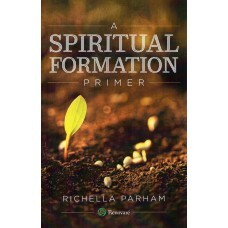 Thank you for hosting every week, Richella! 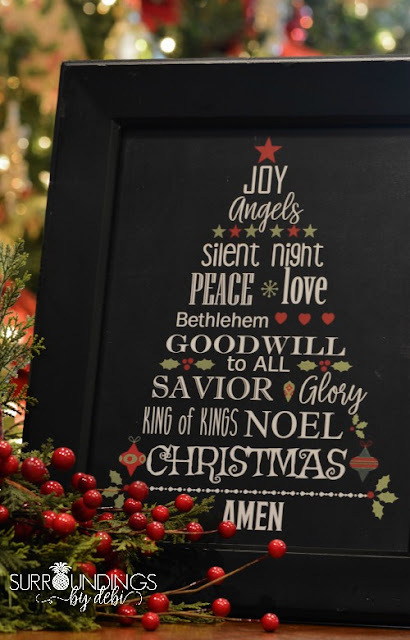 Hope you're having a wonderful Christmas season! Thank you so much for hosting, Richella! Me again!! Thanks so much for taking the time to visit and for your kind comment!! It is truly appreciated!! Wishing you a very Merry Christmas!! I'm waaaay too late, but would like to thank you for featuring my Christmas Tic Tac Toe and wish you all the best for this new year!